Greetings and welcome! I am a travel planner whose goal is to provide you with the best level of service to make your vacation the most memorable experience. I am an authorized Disney Vacation Planner, a graduate of the Disney College of Knowledge, Certified Universal Vacation Planner and a Certified Sandals and Beaches Specialist. Planning a Disney Vacation—I will share my knowledge of Disney with you and guide you each step of the way. My attention to detail in itinerary planning and availability are my strengths. Having worked at Walt Disney World while studying in College as well as the Disney Store for over 4 years, I am very familiar with the company brand. Questions about Dining, which Fast passes to get and traveling with small children are all things I can assist you with when planning your vacation. Even though I specialize in all Disney destinations, I am your travel agent for life and have knowledge of various Cruise Vacations, All-Inclusive Resorts, Hawaii, and more. Thinking of family vacations, reunions, group travel, girl’s weekend trips, bucket list adventures, Honeymoon— then I am YOUR travel planner. 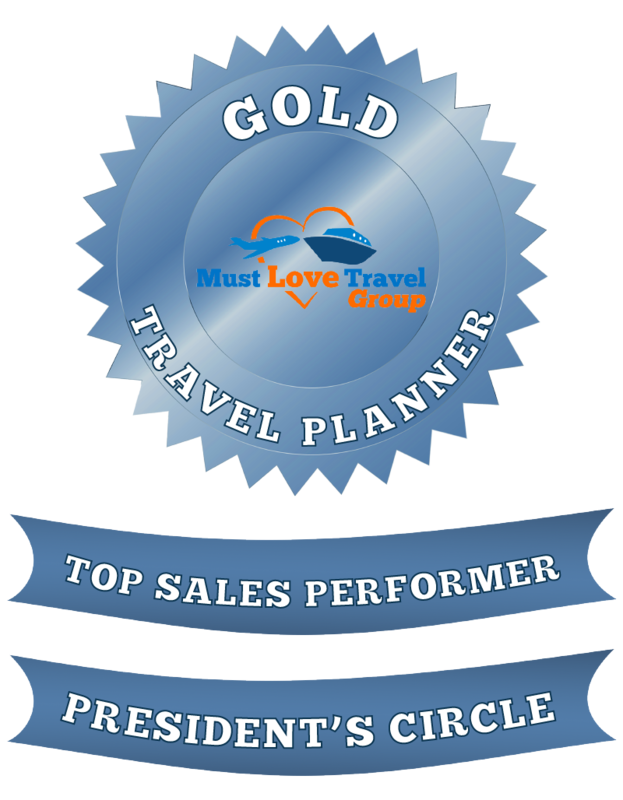 Ranked in the top 20 for the past 4 years with Kingdom Magic Vacations Company/ Must Love Travel group, I have the service experience down. Alyssa was amazing. Planning a vacation can be stressful, and this was not a typical vacation. We were playing a family reunion with 5 families, 17 people, and two theme parks. She organized every detail, walked us through every step, answered all our questions, made sure all 5 families were taken cares of, and even answered our phone calls when we were at Disney and needed help. She was AWESOME. I highly recommend her, and we will definitely use her again!!!! Alyssa was a dream! She was so fast to respond and paid attention to all our criteria. She even set up hotel transfers and thank goodness she did! She booked the ideal hotel and our vacation was perfect! Thank goodness for Alyssa! While TRYING to plan my all-inclusive family vacation to Mexico, I was having tons of problems figuring out the right place to go, and the right flights. One message to Alyssa and she was on it, with several choices for me and my family. I know her specialty is planning Disney vacations….but she does more. Thank goodness we had her plan our vacation because we ended up needing her help while on vacation at the resort. She not only planned our vacation but continued to help us and check on us during our vacation, and after. I can’t wait for her to help us plan a trip to Disney World….I know we can count on her! Thank you, Alyssa! Planned our Trip over Christmas Break! I have known Alyssa for many years since working together at The Disney Store. My husband and I are knowledgeable about the parks but decided to go through Alyssa because we were grieving my husband’s father’s passing. She listened to our wants and specifications of what our style and taste is and booked the trip based on those things. It was great! She adds pixie dust to the experience as well. IF we ever decide to go to Universal (a big step for this Disney fan, but one we will probably have to take now that we have a Harry Potter fan in the casa) we will definitely have Alyssa navigate us through that booking with confidence! She made magical moments come true! Alyssa made all of our magical moments come true! She made planning easy!! Alyssa helped with everything from booking reservations, recommending things we must do, to even sending me a link where I bought the best walking shoes! She is very responsive and fun! My family was lucky to have her help us with our adventure!!!! I can’t say enough good things about Alyssa! This trip was the most magical one my family and I have ever taken, my 3 year still talks about it. It was stress free and so much fun, I can’t imagine if I tried to plan it all on my own. We followed her recommendations and she me reminded when it was time to book character meals and fast passes. Thanks to her help we never waited in line longer than 10 minutes, we got to meet all of my daughters favorite characters at character meals (so much better than waiting in a 20-40 minute line for autographs). I would recommend her to anyone I know, and plan to use her again to plan future vacations. Huge thank you Alyssa, you are truly gifted at what you do! Alyssa was absolutely wonderful! She handled all of our bookings like a pro, and even set up a few surprises for us along the way. I knew our vacation was in great hands, and we had a magical time! 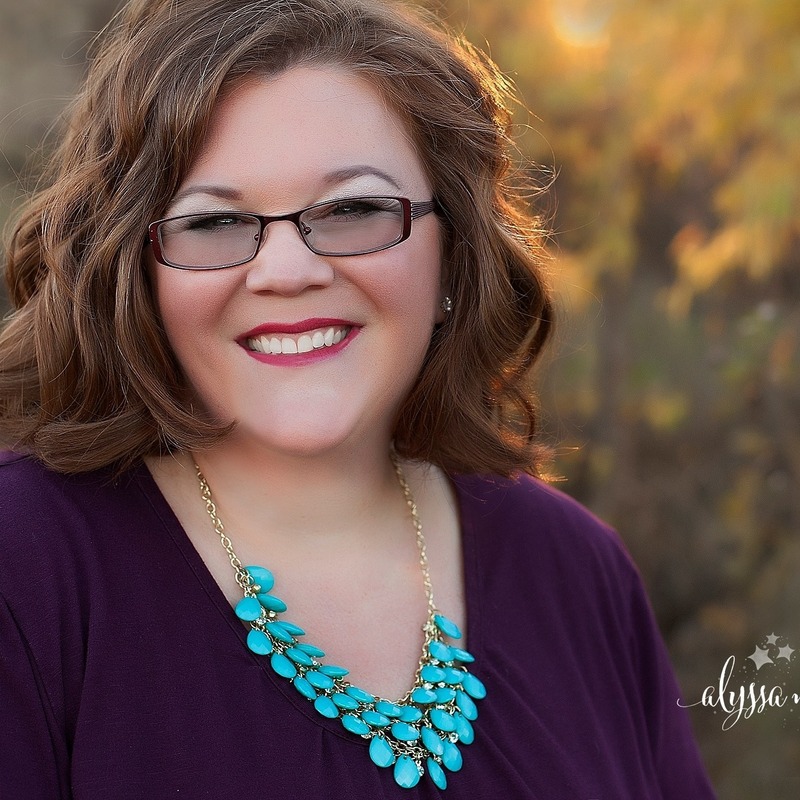 If you need a travel agent look no further than Alyssa Maisano! Alyssa helped us plan our trip from beginning to end. She set expectations early on and provided guidance on activities that would best fit our family. I cannot say enough about how responsive she was with all the questions I had along the way. We have three small children (6, 4, and 7 months) so there was definitely some anxiety about everything! Once the trip came everything went better than we could have hoped. With literally zero problems on our cruise we look forward to booking our next one with Alyssa.